Is there a Välis-eestlane anywhere in the world that has not heard about the extremes of weather conditions in that small Northern European country so dear to us all. Minus 25 and more, what has been happening? 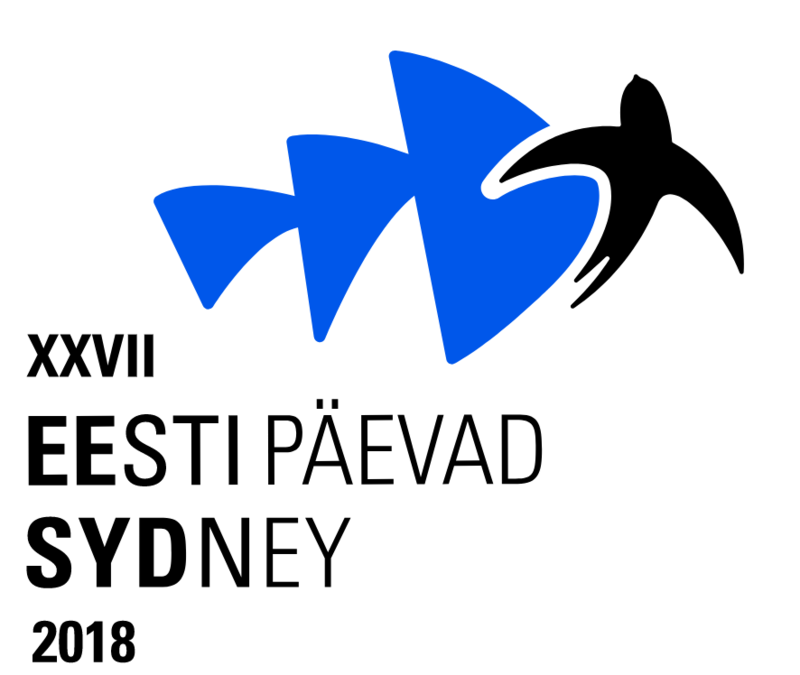 Those travelling to Australia or locally referred to as ‘Värsked Eestlased’ are certainly enjoying more moderate conditions. Those of us here in Australia have been blissfully unaware, we have been enjoying our beach-houses, our summer camps and spending time next to our BBQ’s, pools and long summer breaks. Our extremes are less severe, but we here in South Australia have had the Southern Hemisphere sun and the EPN to keep us comfortable. Well with the summer still in full swing another institution has slowly re-emerged. The Adelaide Estonians are generally regarded as mild mannered and unassuming. The event that has been talked about ‘very quietly’ in the last month or so, took place at ‘Kalev on Jeffcott’ in early February. EPN now has a following that was even spoken about on the local ABC radio, despite our efforts to keep it a very low key and a quiet event. 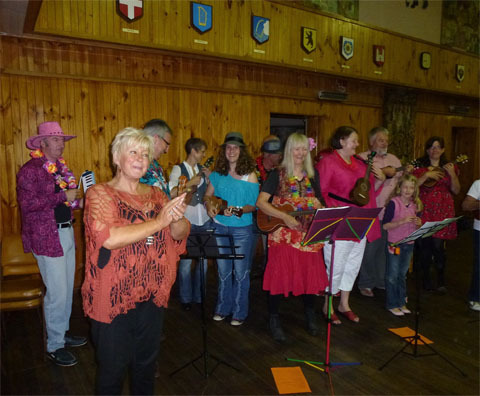 The Ukuleles as a group are an immense draw-card and after their magnificent performance last year, numbers just doubled. The Hawaiian Summer Esto Pub Night 21 was the first EPN in 2012. It was unheard of to have more people in the main hall than in the club-rooms. This was a first for an EPN! The team was constantly adding tables in the first part of the evening. The Ukuleles were truly magnificent, with a team of over 20 members they entertained the crowd with two fabulous brackets. Overall what was even more overwhelming was their passion and the spontaneous unrehearsed uncut jamming late in the evening. Well done guys and hope to see you again next year. Thomas Sarapuu also came to the party with his team over ever enthusiastic volunteers which again made the evening a fantastic fundraising event for the hall and the Adelaide and Australian Estonian community in general. Our new head Chef from the Lithuanian community has been an amazing find. Thank you again for turning down other offers, certainly the Vilnius-Viljandi Pork fillets were gone before even your dynamic author had an opportunity to think of a story. Well done it really was simply one of our finest meals at EPN! A big thank you to our usual volunteers, Reet, Merike, Heather, Alan, Relika, Anneliis, Oxana, Sue and Amy just to mention a few. The overall highlight of the evening must have gone to young Tarmo who was pleasantly surprised when a magnificent cake with a monumental amount of candles came out and the entire over 200 crowd spontaneously started singing ‘Happy Birthday’. Congrats again Tarmo! !